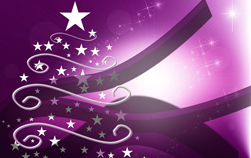 Castle Pumps Christmas Opening Hours! Castle Pumps are returning to SPE Offshore Exhibition this September! Castle Pumps shortlisted for two business awards! Castle Pumps win at the National Post Business Awards 2015! Nottingham Post Business Awards’ Finalists! 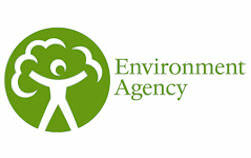 What does ESOS mean for the pump industry? Here at Castle Pumps we understand the importance of knowing what challenges and opportunities our customers are facing. We therefore ensure that our knowledge is at the forefront of the pumping industry, keeping track of any trends or changes within it that effect our customers and their requirements. We also monitor specific changes and goings on within the industries that our customers operate in, for example marine, oil & gas and food processing. 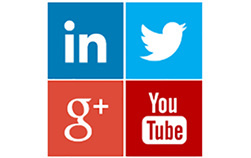 Keep checking this news page for industry updates and changes within the pumping market. Castle Pumps are returning to SPE Offshore this September! 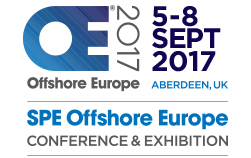 In September 2017, Castle Pumps will be returning to the SPE Offshore exhibition in Aberdeen. Exhibiting alongside Spanish manufacturer and pump supplier Azcue Pumps, we will be showcasing a range of marine pumps such as centrifugal, vertical inline, side channel and screw. The exhibition is recognised by professionals worldwide as the leading E&P event in Europe and over 50,000 attendees are expected this year. As the UK agent for Azcue pumps, we want to ensure that we can meet our customers’ demands as accurately and efficiently as possible. 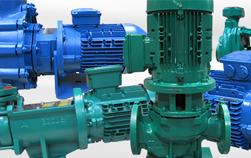 To facilitate this, we are now holding a number of the most popular Azcue pump models in stock at our 14,000 sq. ft warehouse, meaning shorter lead times, faster dispatch and customer deadlines that can easily be met. Back in December 2015, Castle Pumps posted a news story on how support was growing for the International Convention for the Control and Management of Ships’ Ballast Water and Sediments (BWM Convention) and how this would impact the marine industry. At this point, Morocco and Indonesia had just formally given their approval and signed the convention. Finland have now signed which puts the convention into force. Here at Castle Pumps we have added a new section to our website which is dedicated to providing you with useful resources, in the hope that it will provide our customers with the best pump purchasing experience. This useful section boasts a number of guides, information, help pages and tools, enabling our customers to find all the information they need in just one place. Flux pump models now available from stock! For over 60 years, Flux Pumps have been providing users within the industry, with safe, quality and reliable solutions, for even the toughest of substances. Over the years Flux have provided the world with industry first's, with the invention of explosion proof and brushless motors. 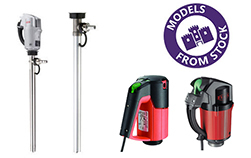 In recent months, Castle Pumps have brought into stock some of the most popular Flux models - enabling a speedy order and delivery service for our customers. 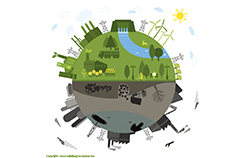 With the ongoing and growing issue of global warming, alternative energy sources have been developed, all of which have applications that require pumps. 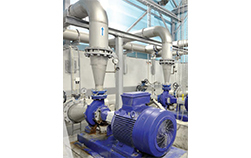 Here at Castle Pumps we offer a variety of pumping solutions required by these energy sources. 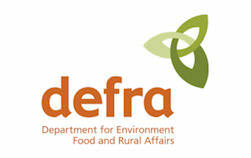 Sea water pumps, screw pumps and supplies for the anaerobic digestion market are just a few examples of what we have been supplying to the alternative energy market. 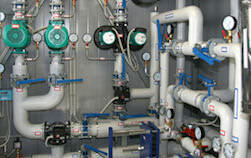 A failing or broken down pump can have a huge impact on a company, and here at Castle Pumps we understand that this can not only cause financial problems, but also problems with your company's reputation. Therefore, we pride ourselves on supplying pumping solutions that are built to withstand even the harshest of environments, so that the chances of a pump breaking down or failing are reduced. The Ballast Water Management Convention has recently been backed by Indonesia and Morocco - the latest nations to sign their support for the management of ballast water being discharged from ships. This backing has resulted in a feeling of anticipation for those working within the marine industry, as this new backing could be the tipping point for putting this convention into force. 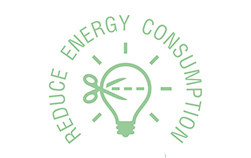 Reducing energy consumption is an important factor in the marine and offshore industry. Pumping systems on board vessel's continuously operate beyond their standard working requirements - a feature designed for worst-case scenarios - meaning energy consumption is above the norm. AC frequency inverters can be installed to control pump speed and furthermore, the ship's energy consumption - which in result can provide huge savings on energy costs. 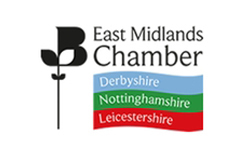 Castle Pumps have been shortlisted for two business awards in Nottinghamshire - as part of the East Midlands Chamber's 2015 Business Awards. The two awards are 'Export Business of the Year' and 'Best Use of Technology to Improve Business Performance' - and the winners will be announced at the black-tie gala dinner in September. In September 2015, the SPE Offshore Exhibition will be taking place in Aberdeen – and Castle Pumps will be attending! The exhibition is the leading international event of its kind, which is attended by over 63,000 industry professionals from across the globe. With face-to-face meetings, technical and keynote presentations, networking plus more, the show has become renowned in the offshore E & P industry. ​Castle Pumps win at the National Post Business Awards 2015! 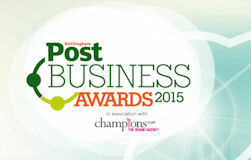 Castle Pumps Ltd last night scooped the award for Sales and Marketing at the Nottingham Post Business Awards 2015. The NPB Awards have been running for over 20 years, and Castle successfully beat 169 other companies to lift the award! Despite losing out on one other award for International Trading, Castle are extremely pleased with their achievement and recognition in the Sales and Marketing sector. Castle Pumps will be attending the Achema show in June, which takes place in Frankfurt. The show is a meeting point for experts from across the process technology sector, to discuss a number of topics, developments, trends and ideas. Visitors to the show come from all over the world, and in 2012 it attracted 166,447 participants from 111 different countries. Castle Pumps Ltd have been recognised by the Nottingham Post Business Awards for their international trade and sales and marketing excellence. Shortlisted from a total of 170 companies, we are heading into the final as one of three in both the International Trade and the Nottinghamshire Sales & Marketing awards.